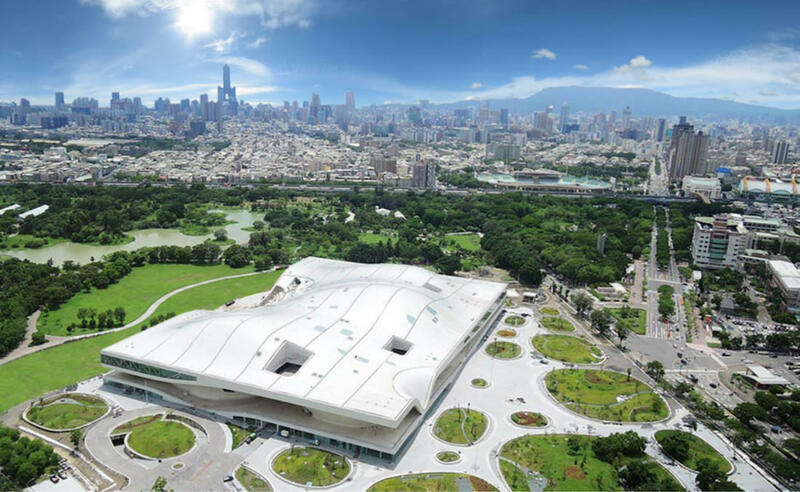 National Kaohsiung Center for the Arts carries a lot of imagination, expectations, and hopes. Through every performance, it inspires people to see more possibilities in the world. We aspire to realize our visions and goals with the utmost effort. We are committed to moving forward with this island in the direction of beautifulness and wonderfulness. Life isn’t elsewhere but is manifested on people who work hard for the goodness. We believe your support and help will be an essential force to broaden the horizon of Taiwan’s performing arts.